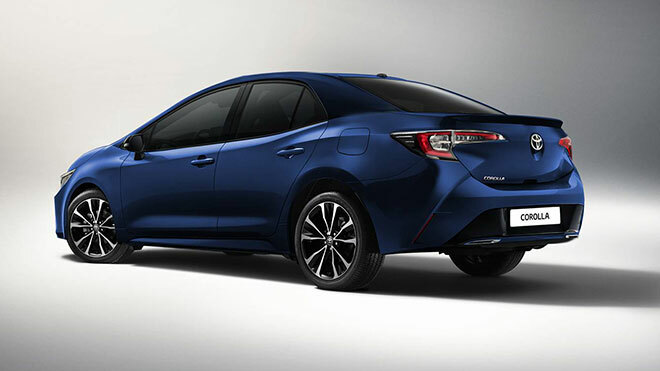 The new Toyota Corolla Sedan, which will appear across the globe in the scope of the exhibition to be held in China, will not surprise enthusiasts in many ways. Toyota, which is one of the brands that passed 2018 with beautiful conversions, was able to attract a lot of attention especially with the new generation Corolla. The brand, which is one of the most preferred names in the world, is returning to the sporty genes that we miss with its external design character and the brand is preparing to complete the family gradually. After the Hatcback version, the Corolla, which was confronted with the station wagon case, finally got its long-awaited sedan version. 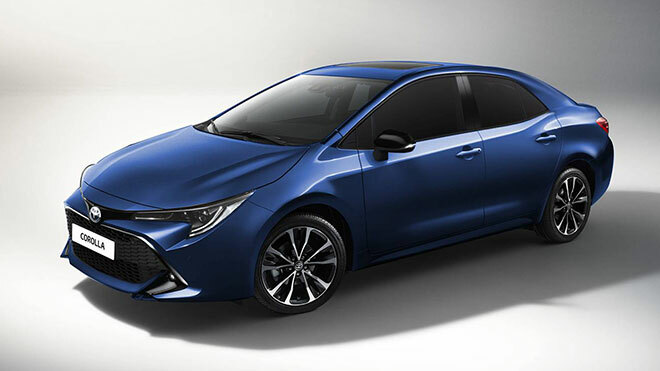 Toyota Corolla Sedan, which we learned will take the stage at the Guangzhou Motor Show next week with its official announcement, stands before us with its first official photographs. For now, we have one week to complete the missing parts of the sedan version that does not share any technical details. Before the fair, which will start on November 17, Toyota wants to emphasize the design character. One of the biggest expectations about the car developed on the TNGA platform is the driving dynamics. The car, which is expected to offer a better user experience than the generation it will replace, will have a great impact on the provocative design. The front part of the sedan, taken from the other members at a one-to-one ratio, has a little more calming lines as it moves to the back. It is thought that expectations about the engine section will be common with the models we have already met. This is a 1, 1-liter gasoline engine that produces 116 horsepower, 8 liters and 180 hp 2.0-liter hybrid units mean center will be taken. With the activity in China, we will be in touch with all of the parts of the Corolla sedan will be evident developments very soon.